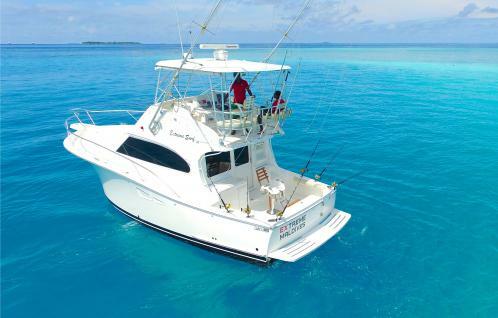 Extreme Maldives Pvt Ltd specializes in big game fishing, water sports, and scuba diving. Fishing charters are operated by a local crew with more than six years of guiding experience. Located just five minutes from Male's international airport and 10 minutes from the city, they cater to visitors from far and wide.